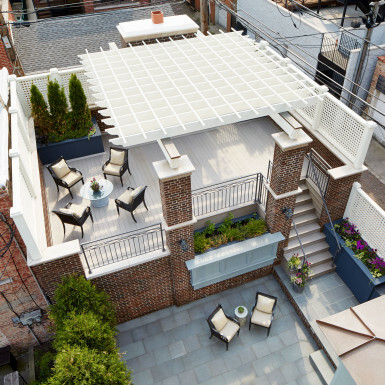 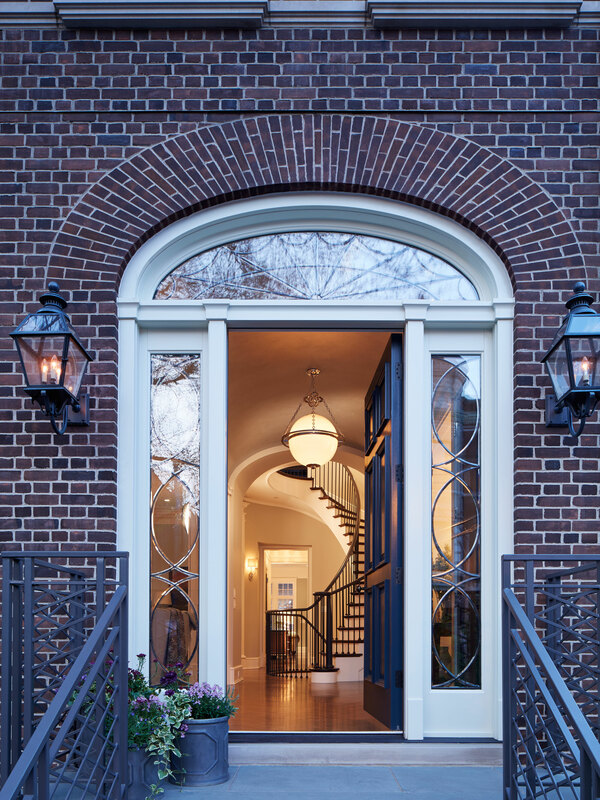 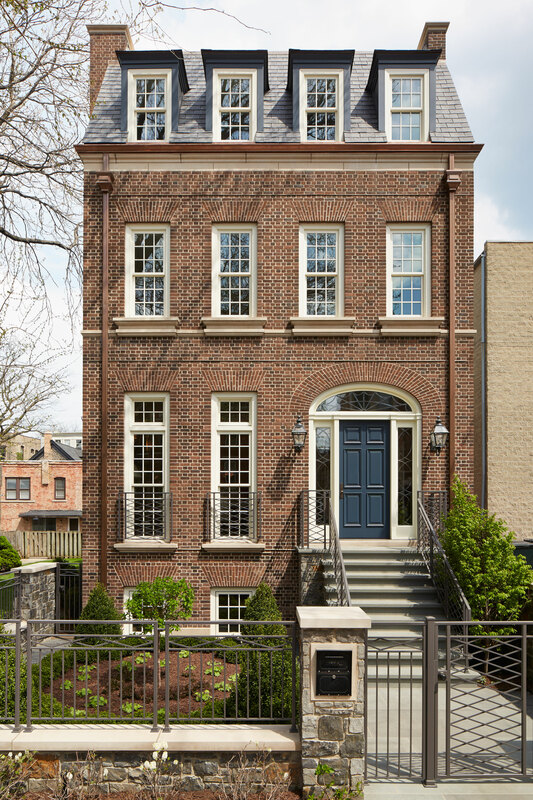 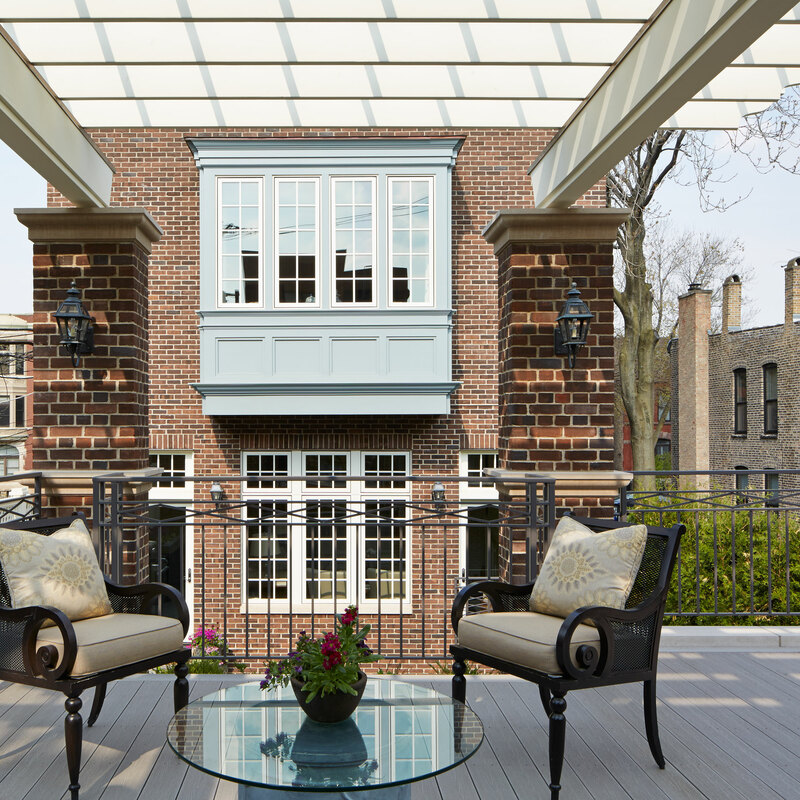 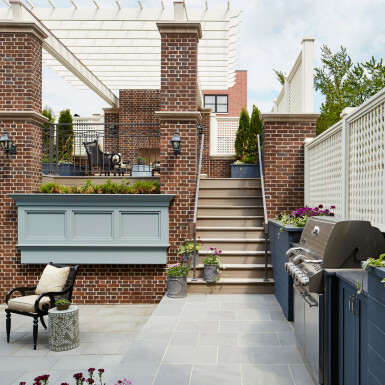 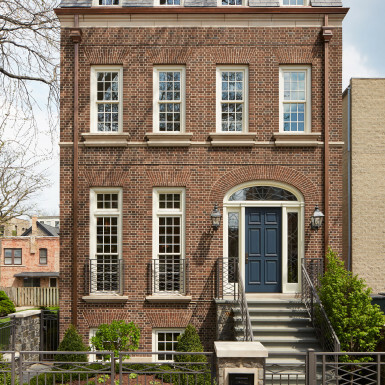 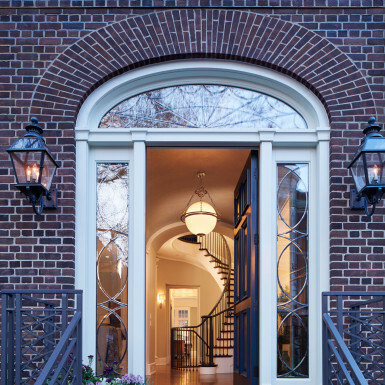 Set on one of DePaul’s most appealing streets, 2015 N. Clifton embraces the principles of classic, Georgian design. 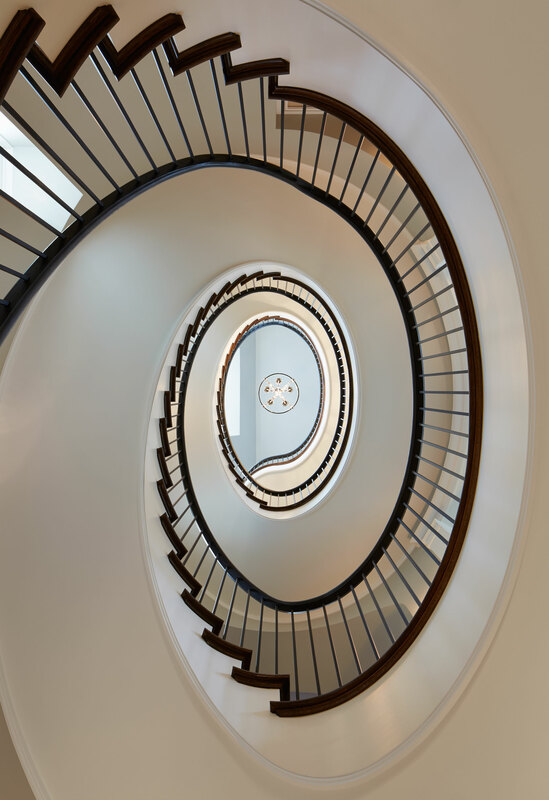 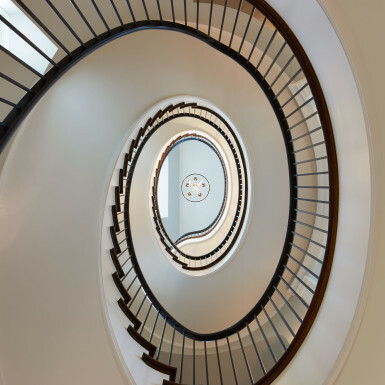 A highlight of this eight-bedroom, seven-bathroom home is its three-story, elliptical stair, placed in the center of the home along its southern wall. 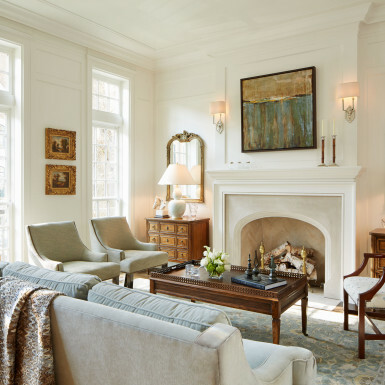 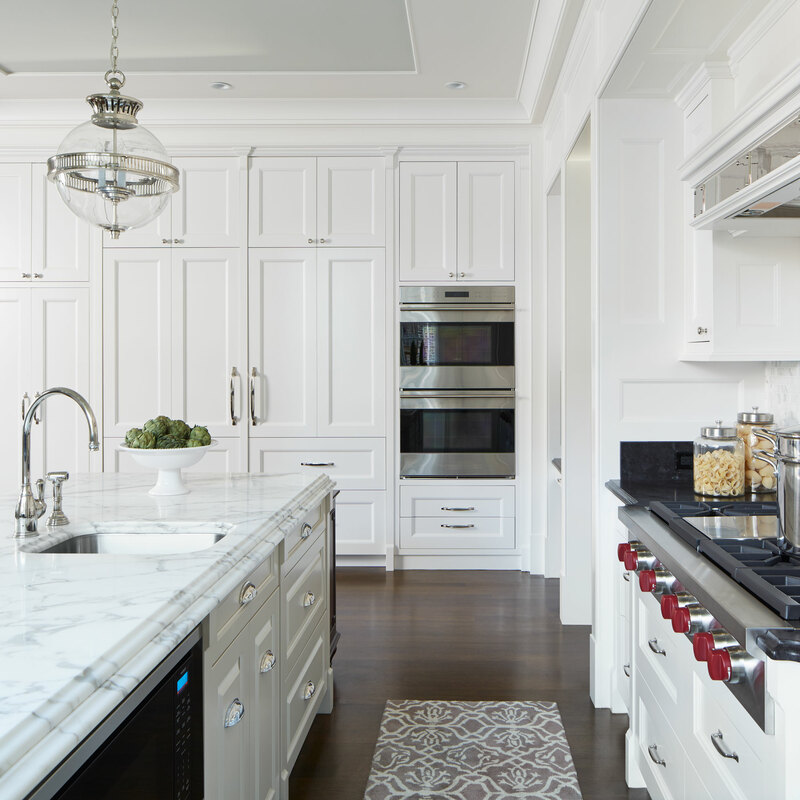 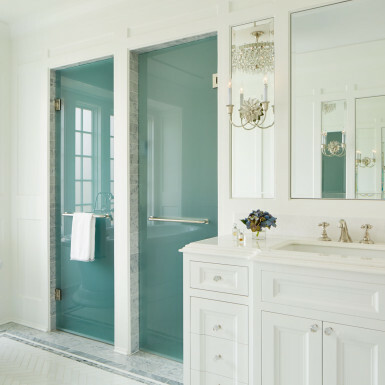 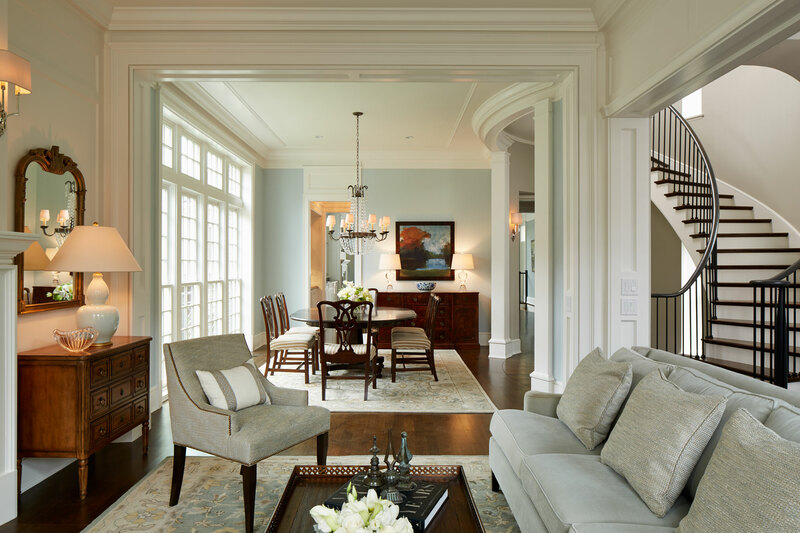 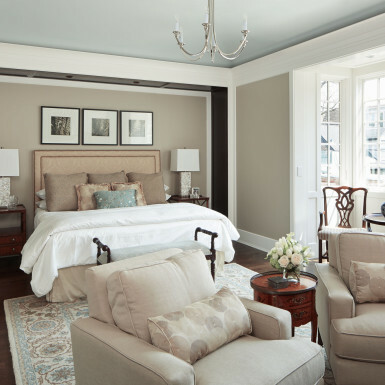 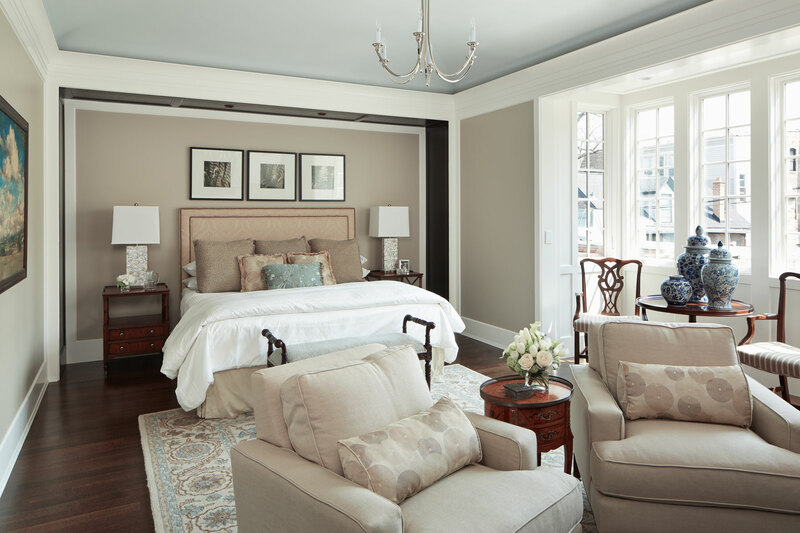 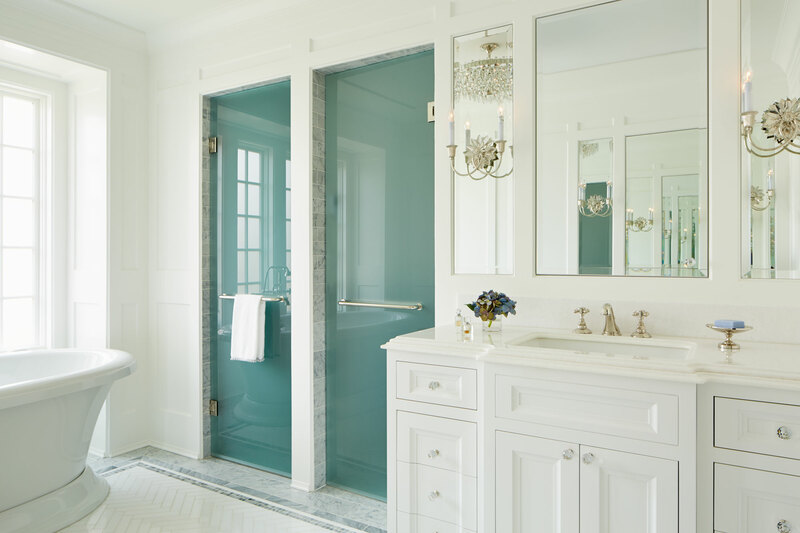 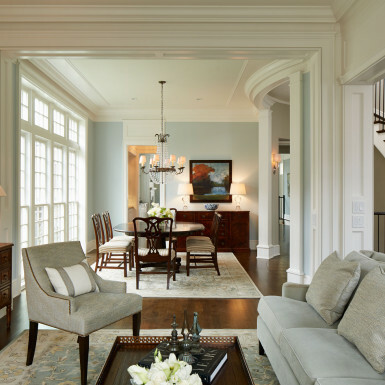 The main floor provides formal living, and dining rooms, as well as a family-centric kitchen. 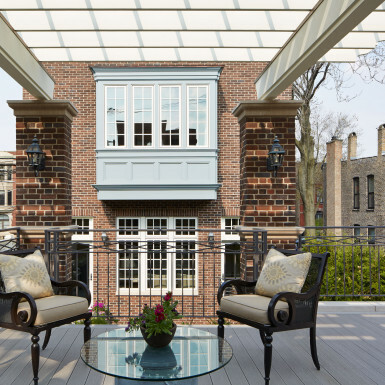 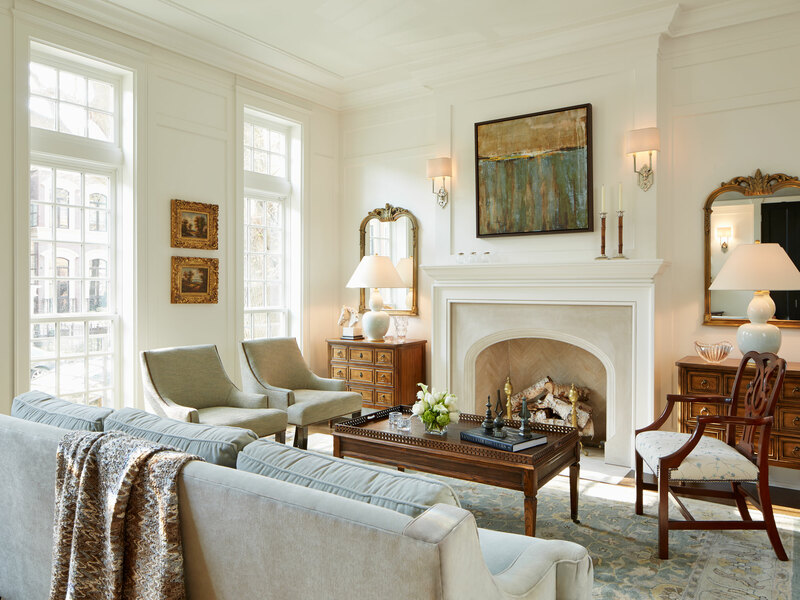 Adjacent to the family room is approximately 1,000 square feet of outdoor space. 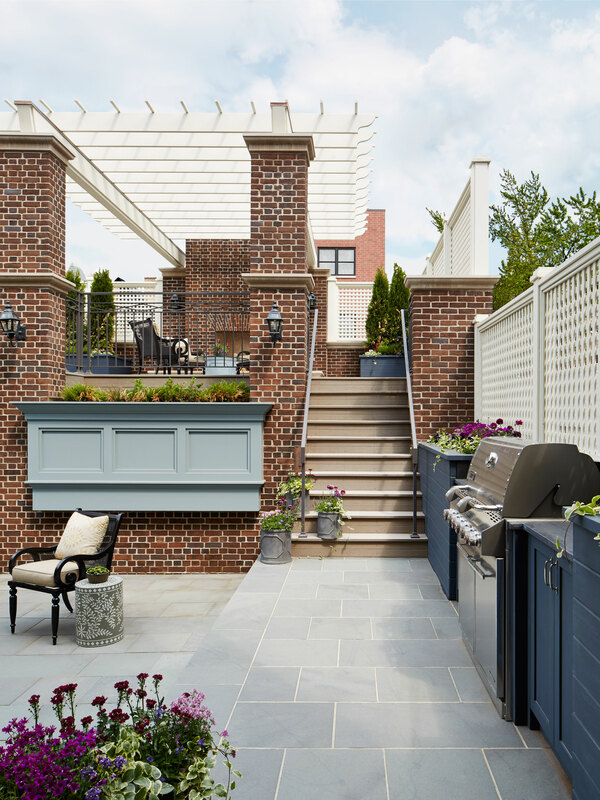 The top level contains a walk out roof deck and a large family room which is accessible to the first floor kitchen via a set of rear stairs.